Dayhoff Soundtrack: Good Friday - The stations of the cross at Grace Lutheran Church. 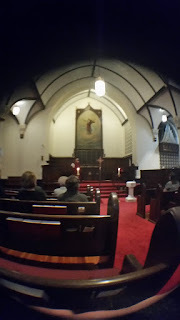 Good Friday - The stations of the cross at Grace Lutheran Church. 14Apr2017 Good Friday - The stations of the cross at Grace Lutheran Church.